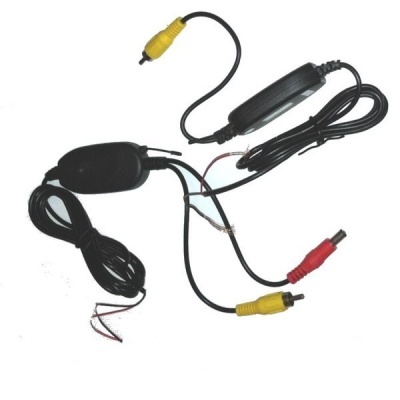 You can convert any of our reversing cameras which use RCA plugs for the video into a wireless camera using this set. The beauty of having a transmitter and receiver you can move them to improve reception. They are ideal for use in a caravan, having the transmitter in the front window and receiver in the back window of the car. They can also be used in cars to create a wireless system. 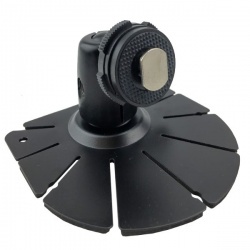 They will work with both NTSC and PAL cameras, with the output matching the camera. 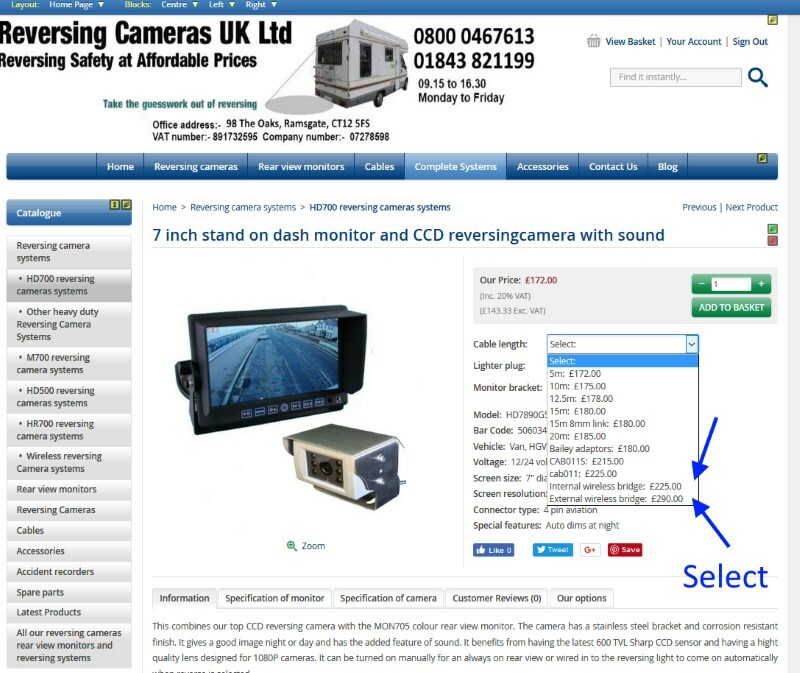 They should should work with most modern monitors which will usually accept both types of TV signal.